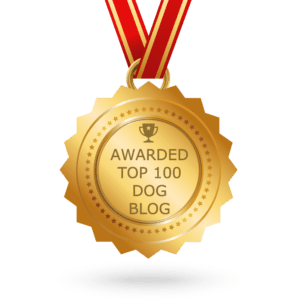 Want to learn more about canine behavior? Gain access to tricks and exercises only dog trainers know? Become an Acme Canine Patron! Canine relationships are constantly changing so Acme Canine offers dog owners a membership opportunity designed to expand your dog knowledge, build confidence and reliability with communicating with your dog as well as enrich your relationship. What will you learn from our time together? This is the fun part…the part where our experienced team of certified trainers can give your positive pointers to keep you and your dog on the right track. 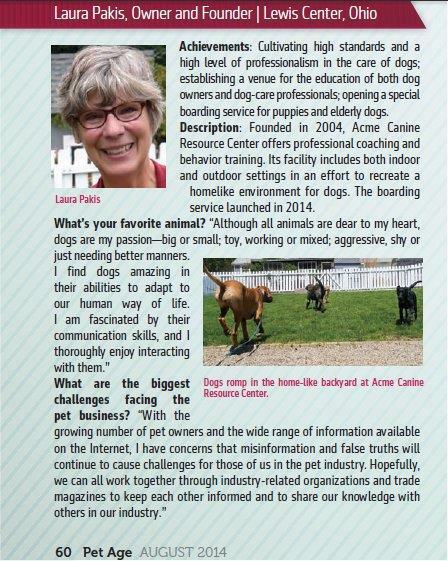 As a Patron, you will be part of the Acme Canine family, and we are your canine resource coaches. We stand ready to assist you. So instead of sharing with my 1000 closest Facebook friends I will share with you directly the skills I’ve acquired from working decades with all sorts of dogs and the knowledge and experience I’ve gained. And, put this canine resource into easy to follow, bite size steps that you can use throughout your day with your dog. that’s what being a Patron is all about!